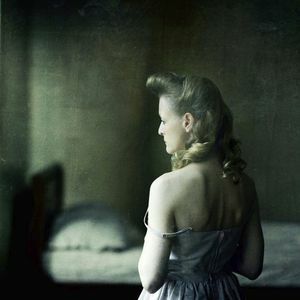 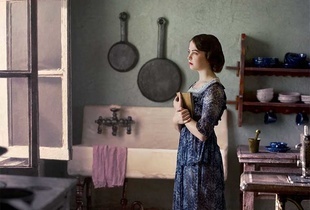 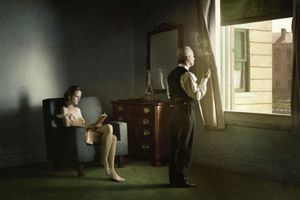 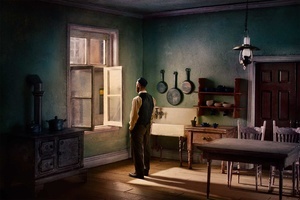 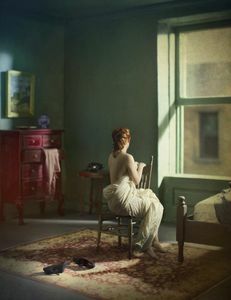 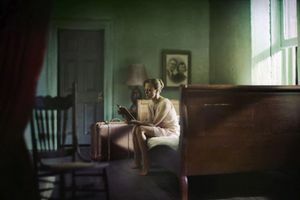 Richard Tuschman began experimenting with digital imaging in the early 1990s, developing a style that synthesized his interests in photography, painting and assemblage. 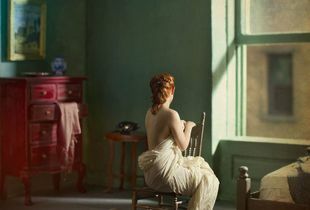 Tuschman holds a BFA from the University of Michigan in Ann arbor, and has been exhibited widely, both in the US and internationally. 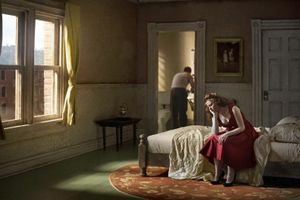 Accolades and awards include Prix de la Photographie Paris (Gold medal, People’s Choice), Critical Mass top 50, international Kontinent awards (1st Place, Fine art Projects) and Center Project launch Juror’s award (chosen by Roger Watson, Fox Talbot museum) among others. 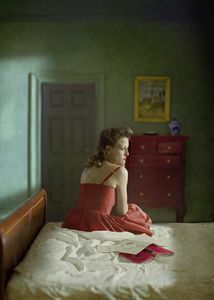 his photographs have been published on numerous online magazines/journals including Slate, LensCulture, LensScratch and Huffington Post. 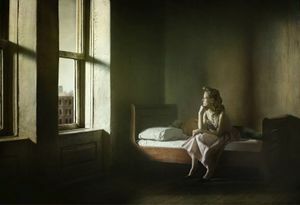 Tuschman lives and works in New York City.